An endless sea of amazing apps and websites has in many ways made life a whole lot easier. Yet in doing so, these programs have also complicated our lives by forcing us to jump between multiple email clients, calendars, file-sharing apps, and more on a regular basis. Moo.do gets rid of these headaches by integrating the services you use the most, and a lifetime subscription is on sale for $59.99. With Moo.do, you'll find yourself more organized than ever. 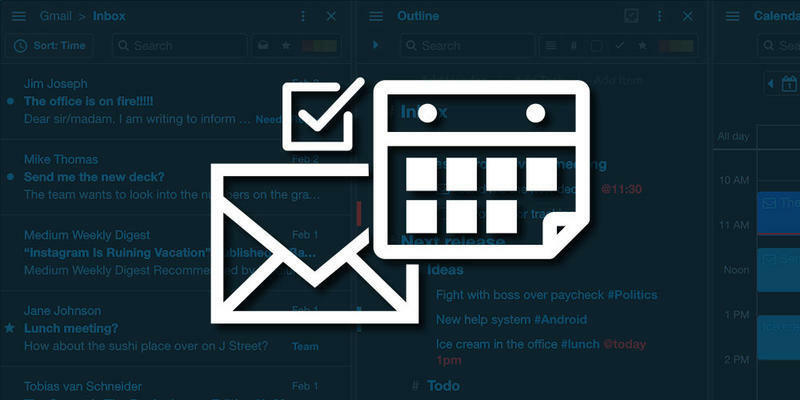 Attach documents to your calendar tasks by dragging a file from your computer into Moo.do (which then automatically uploads to Drive), manage your Google Calendar and sync your Moo.do events with multiple calendar clients, collaborate with teammates across cloud boards, and much more. Become more productive and simplify your life with Moo.do—a lifetime subscription is available for just $59.99, 75% off its regular price.